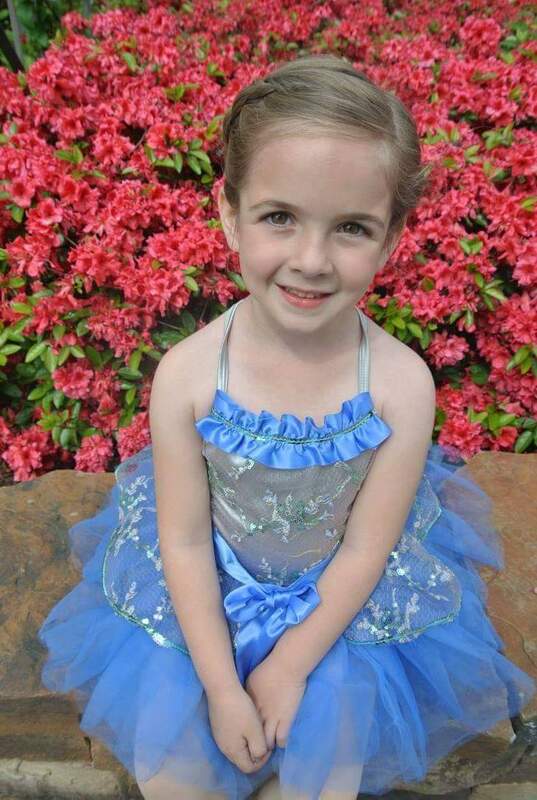 Tutus & Tap Shoes is small studio focused on teaching proper techniques and giving your child a firm foundation that they will be able to build upon for years to come. We do not participate in dance competitions. Your child will receive instruction in a caring and structured atmosphere. We keep class sizes small to maximize learning. Classes fill up quickly, so call and sign up today! 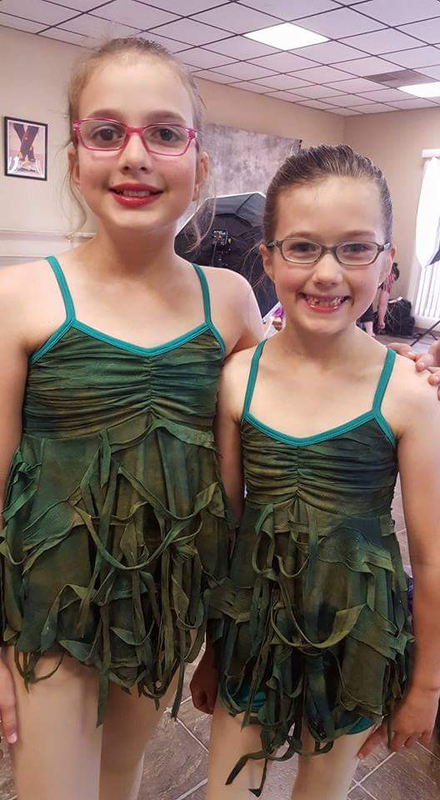 Summer classes are an easy way to explore the art of dance and stay active during the summer in a fun, safe environment. 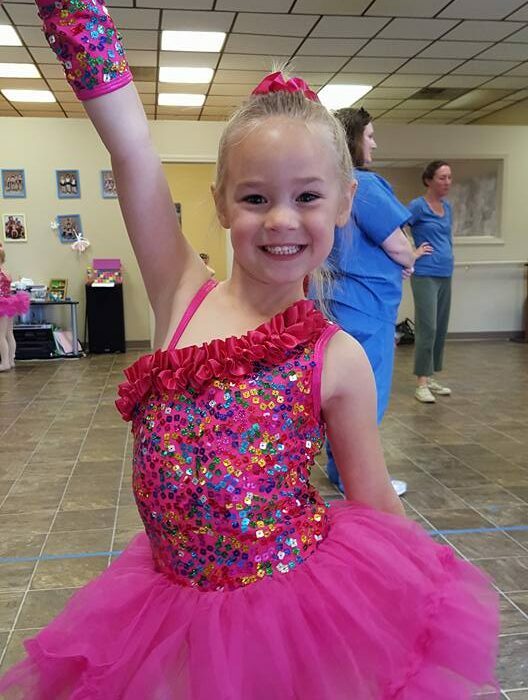 If your child likes dance, be sure to sign up for our fall semester as our classes fill up quickly. Book your summer class today! Fall classes begin in September. The first part of the semester is spent working on proper technique. We incorporate this into our recital routine that we begin later in the year. We have an annual recital in May. Our dance studio is low stress, no expensive competitions or meets. Feel free to drop your child off or stay in our waiting room and watch. Book your fall class today! 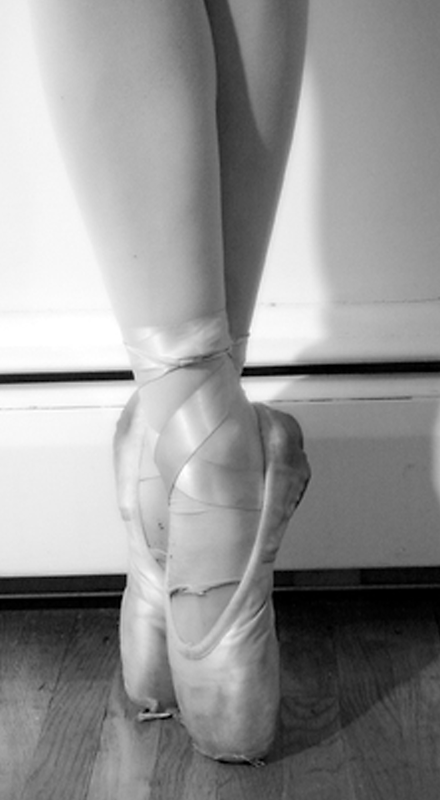 After my first dance class when I was four years old, I told my parents I wanted to be a dance teacher. I continued with dance classes throughout college where I earned a BA from Phillips University in Oklahoma. 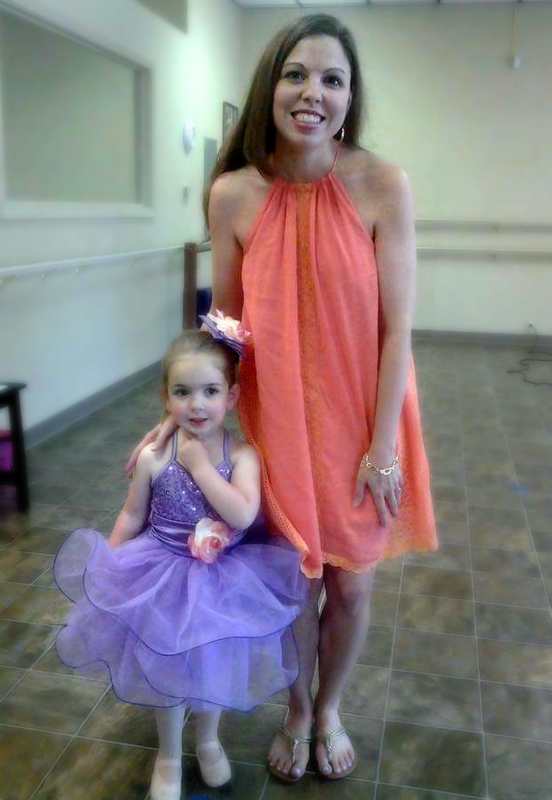 I taught dance for nine years at Standing Ovation Academy of Dance and Performing Arts before starting Tutus and Tap Shoes in 2005. 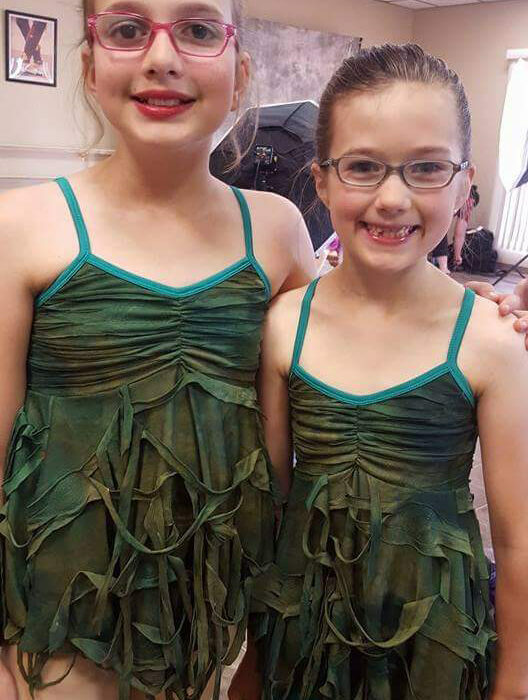 I have choreographed for community events, competitions and yearly recitals. I believe that dance should be about technique as well as building self-confidence and lasting relationships. Any color leotard, tights or skirt is fine. Yoga, capri pants or tanks are fine as well. No baggy t-shirts. 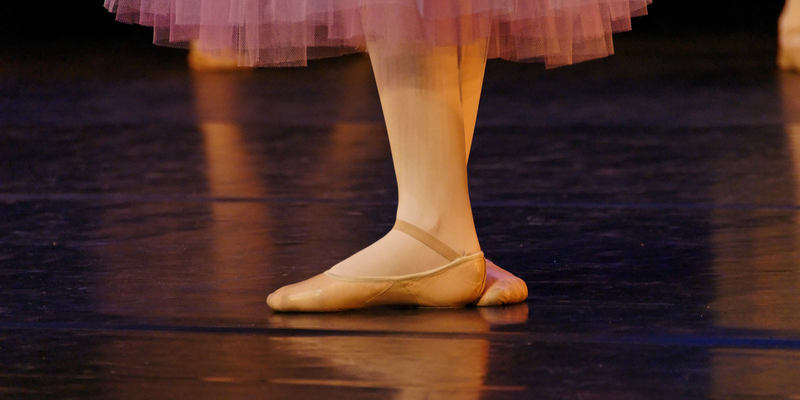 Our classes require a basic pink ballet shoe and black tap shoe. These can be purchased at Academy or Payless. Do you sell shoes or apparel? We do not sell any dance supplies. When is the next dance recital? Yes, private lessons are available on a limited basis. Call or text for more details – 479-283-7300.